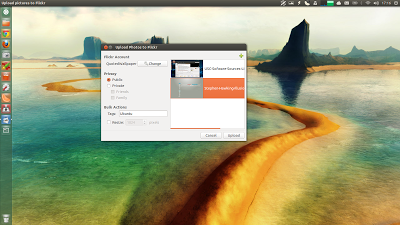 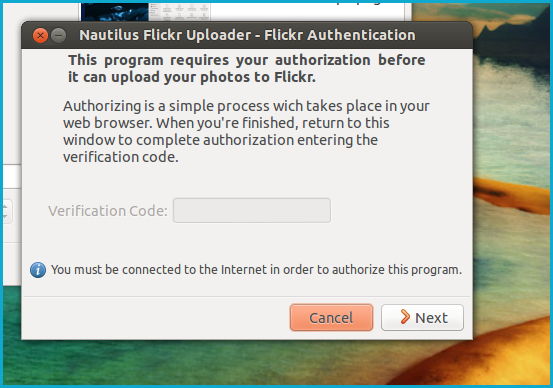 Nautilus Flickr Uploader is a tiny application that lets you easily upload your favorite pictures to Flickr. 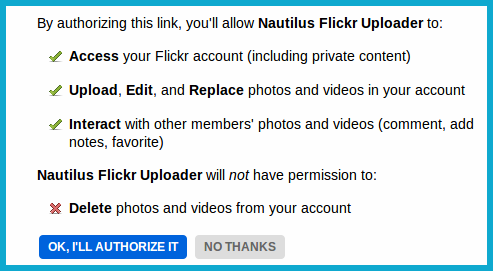 It is a very simple tool that does exactly what you need it to do: It allows you to send your photos to Flickr with just a few steps. 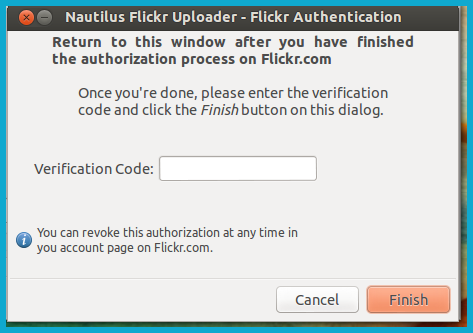 Now that your account is properly linked, you can start uploading your pictures.